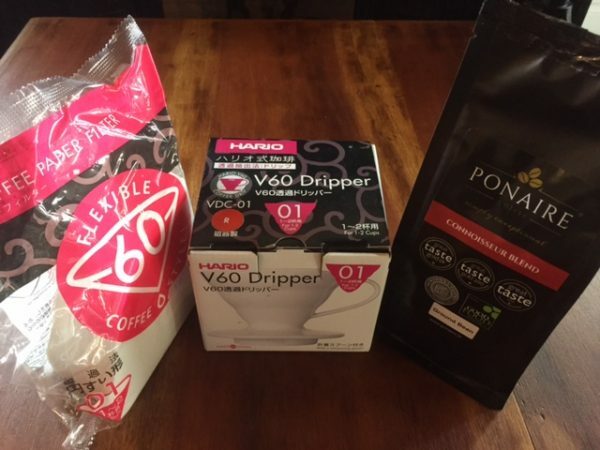 This filter coffee making gift set includes: 1 Cup Hario ceramic dripper in white, 1-4 cup filters and 250g bag of ground coffee. If you would prefer Whole Bean, please let us know in the additional information section when ordering. 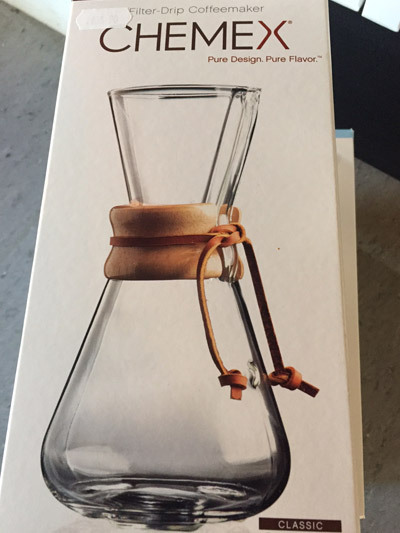 1 Cup Hario Dripper Set. 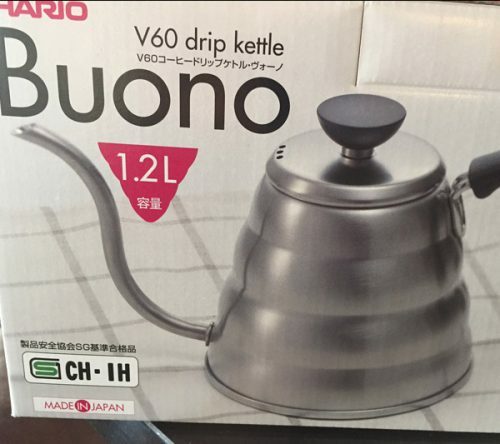 Hario Dripper is white ceramic. 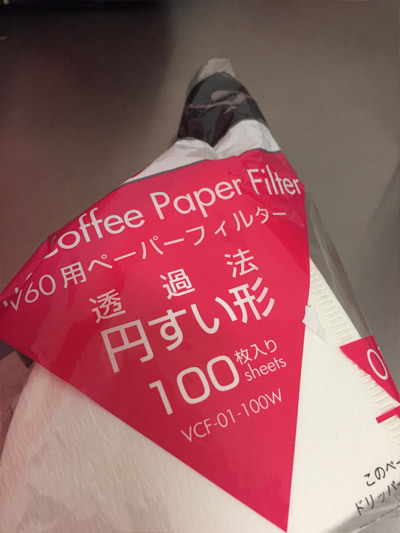 It comes with a pack of filters and a 250g bag of filter ground coffee.